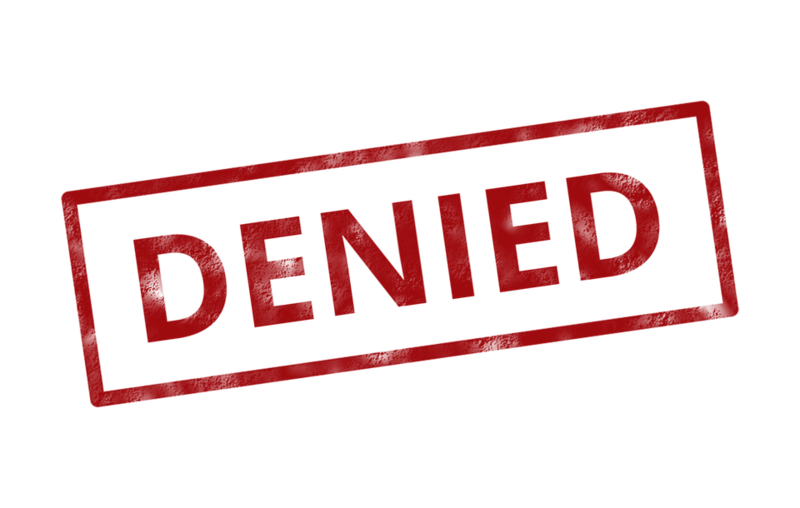 LOS ANGELES (CN) — A federal judge rejected Cigna’s motion to compel arbitration of an employee’s disability discrimination lawsuit, finding its rules limit her ability to gather evidence, allow it to squelch employee testimony, and restrict the power of arbitrators. After Maria Macias sued Cigna Health and Life Insurance in November 2016, the insurer told U.S. District Judge Michael Fitzgerald that its former worker should arbitrate her claims. Macias said she injured her right knee while working as an account manager. After she spent several months working from home, she was fired before she could return to work after recovering, Macias claimed. Cigna says that since 2006 it has circulated an arbitration agreement in an emailed handbook it sends to new employees. The manual states that serious employment disputes should be settled by arbitration. Macias acknowledged receipt of the handbook two days before she began work in September 2006, binding her to the company’s arbitration rules, Cigna said. But on Monday, Fitzgerald found that Cigna’s arbitration rules are more restrictive than those typically administered by the American Arbitration Association, or AAA, a nonprofit that provides out-of-court services for employers, and unfairly burden Marcias. Cigna’s arbitration rules limit depositions to two days for each side, stymie the ability of employees to gather the evidence they need, quash an arbitrator’s ability to change Cigna’s policies or procedures and give Cigna the power to prevent its employees from being deposed. “The arbitration rules effectively permit Cigna to keep any of its employees from participating in the arbitration simply by ‘certifying’ that they know nothing about the dispute. This is significantly more restrictive than the AAA rules,” Fitzgerald wrote in the 13-page order. Cigna buries the description of the arbitration process in the employee handbook, Fitzgerald said, and the rules themselves are elusive. Cigna directs new hires to contact human resources or a service center for a copy of the rules. Fitzgerald said it would not have been practical for Macias to have got hold of the rules and read them when she electronically acknowledged receipt of the handbook. “Effectively, then, Cigna requires employees to agree to the applicability of certain arbitration rules without ever having the opportunity to read or review those rules,” Fitzgerald wrote. He likewise found a provision that allows Cigna employees to opt out of giving deposition testimony stacked against employees like Macias. “This clause in itself is oppressive and one-sided, as neither plaintiff nor any of her non-Cigna witnesses may similarly shield themselves from discovery,” Fitzgerald wrote. 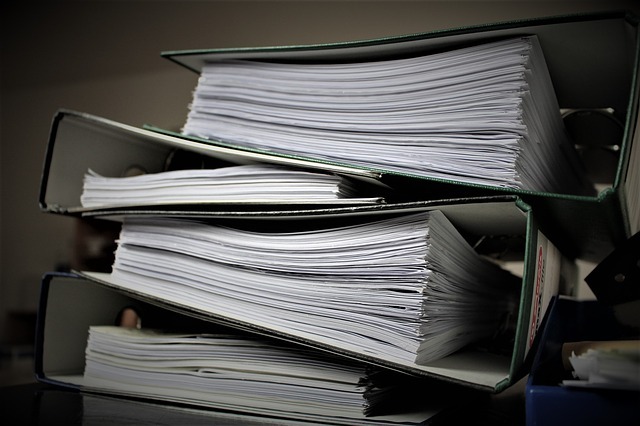 In denying Cigna’s motion to compel, Fitzgerald rejected its effort to separate the unlawful provisions he uncovered in the handbook arbitration agreement from the arbitration rules. Cigna did not immediately respond to an emailed request for comment.